The Mojo Mallard with Remote features a mallard drake decoy with the new magnetic PVC wing design, which allows the wings spin faster, quieter, and give longer battery life. The support pole has also been replaced with a quieter, more user friendly version. The decoy has a factory installed remote control, battery holder, charging port for easy charging, and an adapter for charging the battery outside of the decoy. 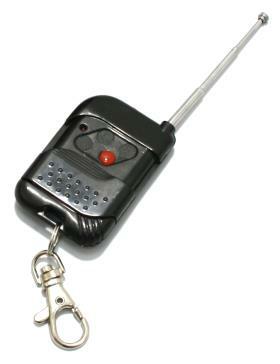 The remote control unit will turn the unit on/off from a distance of up to 350 feet.